Shweta Tiwari is a creative writer from Ghaziabad, India who likes to document the complexities of human emotions in her stories. 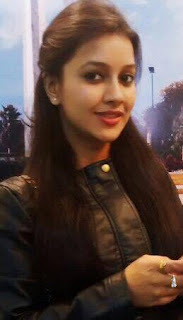 She is pursuing PhD in English Literature from Guru Gobind Singh Indraprastha University, New Delhi. 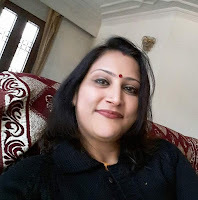 Her research papers have been published in several journals like Labyrinth, Global Journal for Research Analysis, International Journal of English Language, Literature and Translation Studies etc. Her stories have found a place in online forums like Indian Ruminations. Apart from writing, she likes painting and reading poetry.